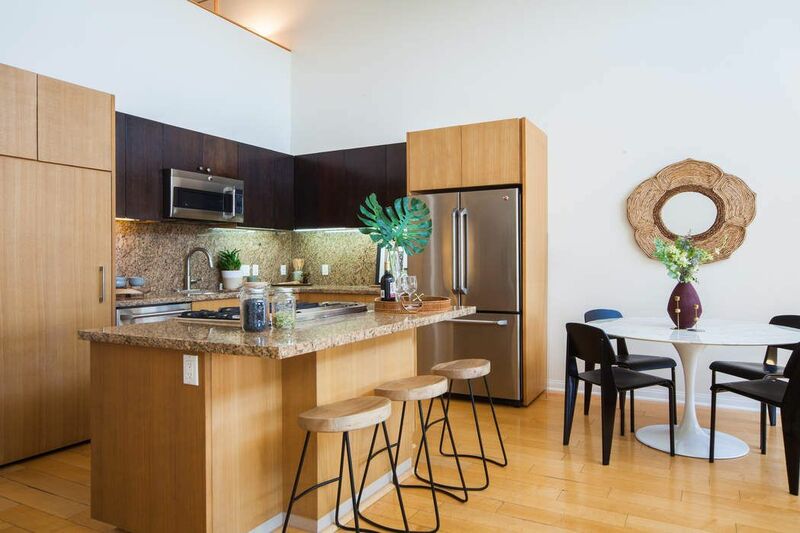 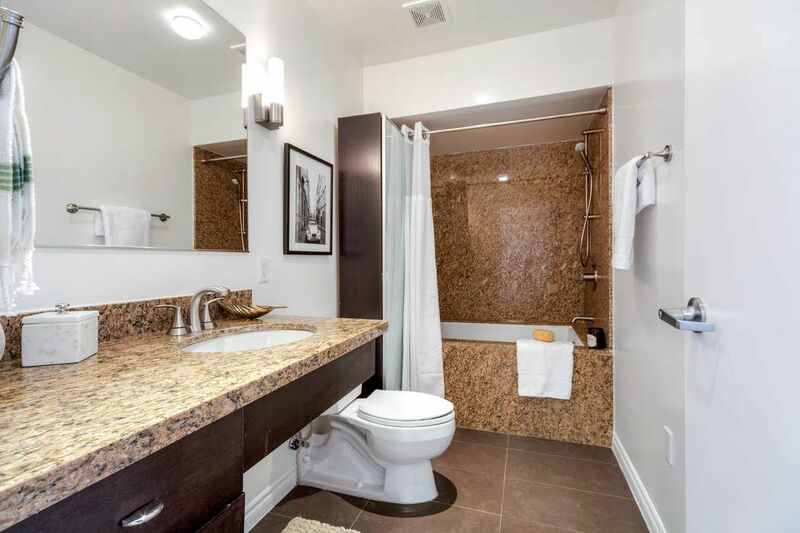 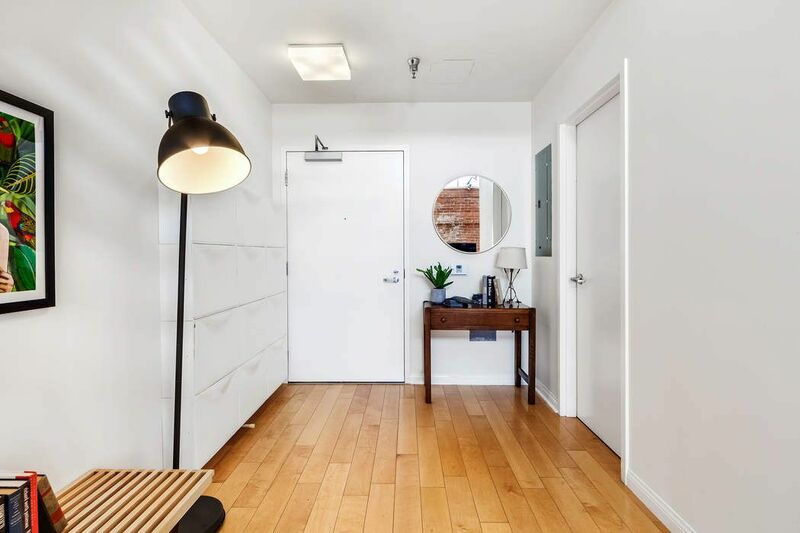 120 S. Hewitt Street #14, Los Angeles, CA 90012 | Sotheby's International Realty, Inc.
$725,000 1 Bedroom1 Full Baths866 sq. 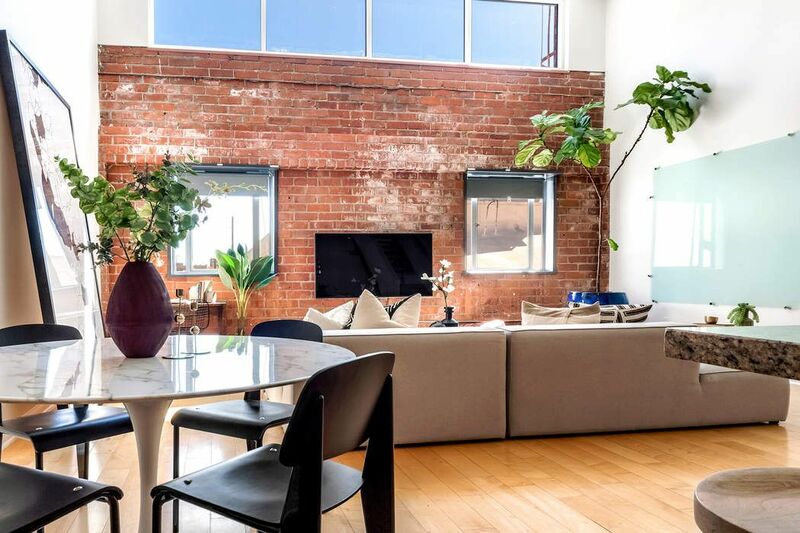 ft.
L.A.'s coolest new area—the Arts District. 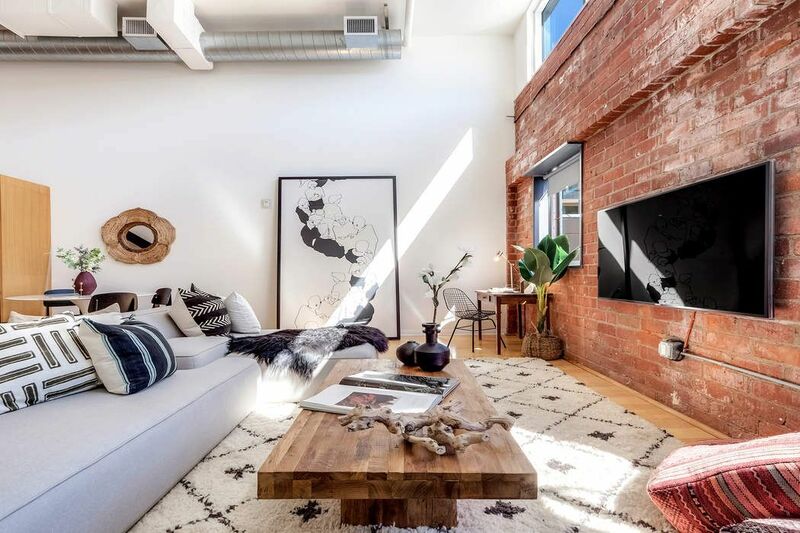 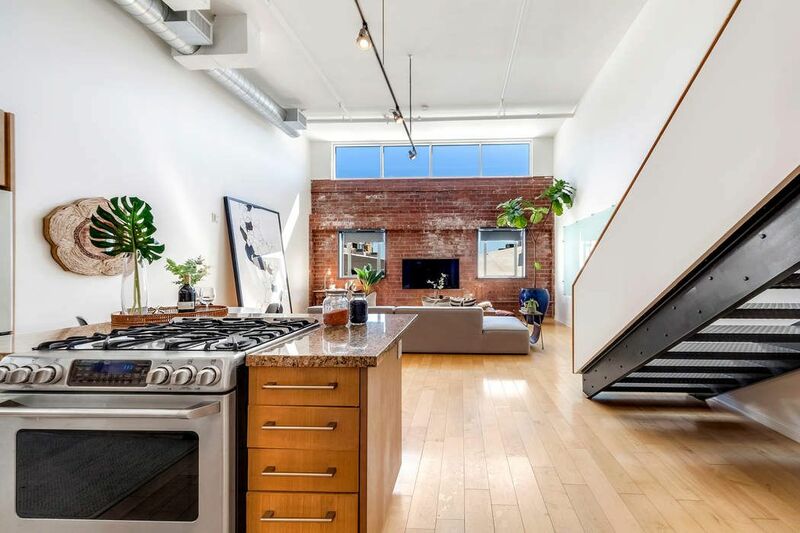 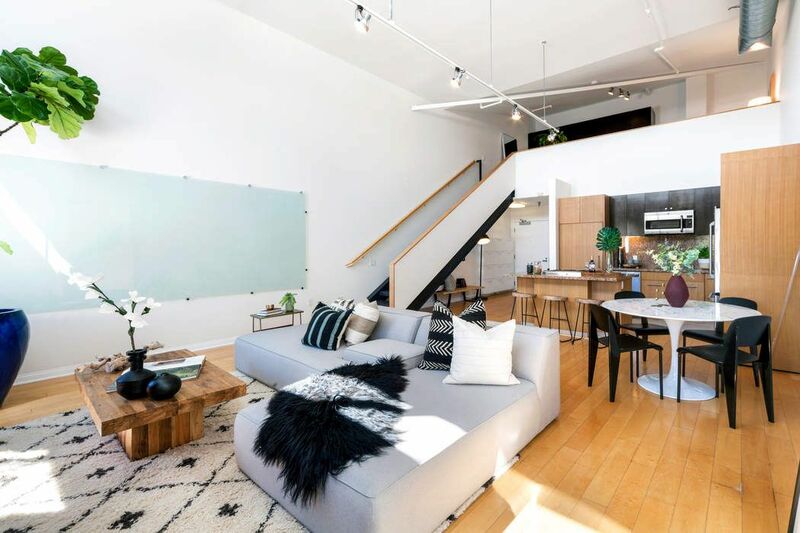 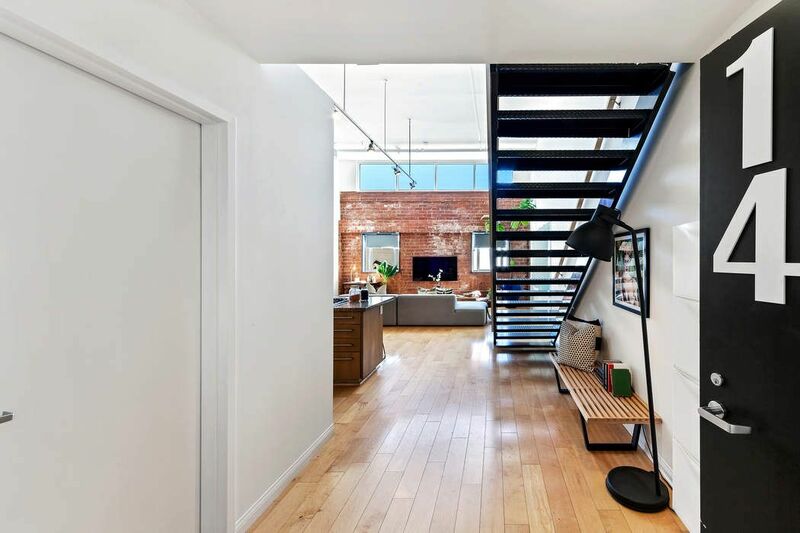 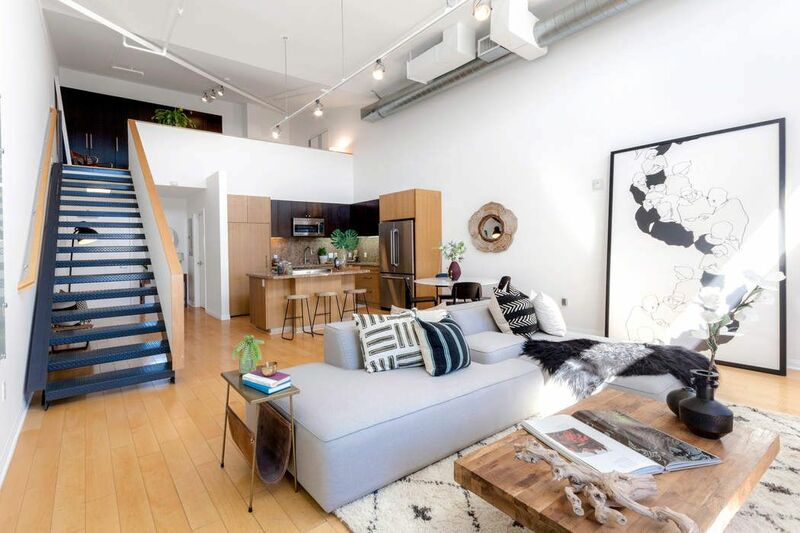 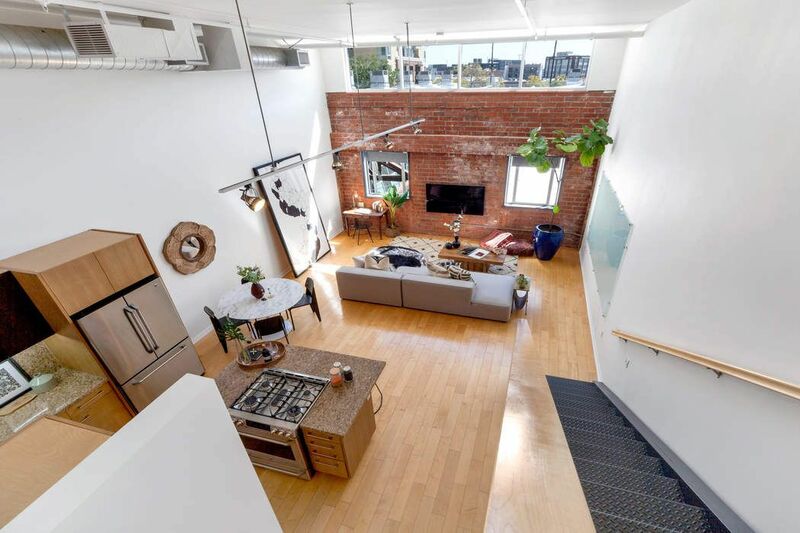 An impressively bright loft space situated on the second level. 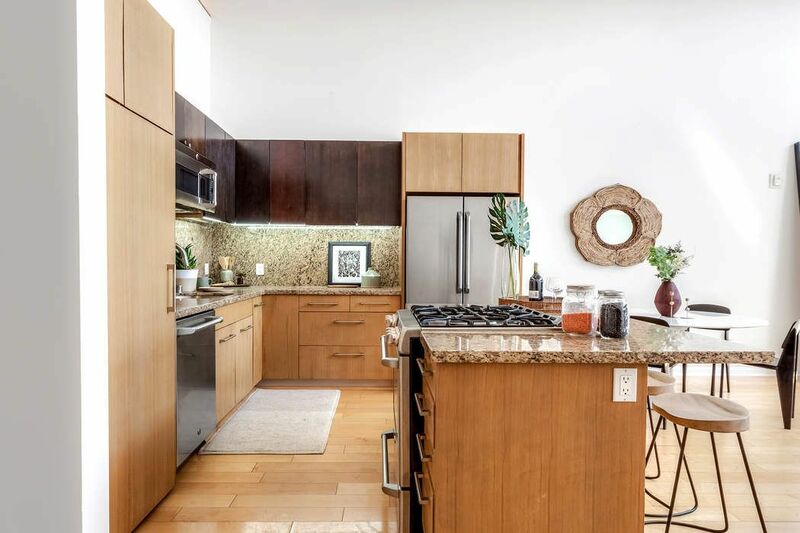 Once past the open kitchen, take in a soaring ceiling height equipped with south facing Clerestory windows. 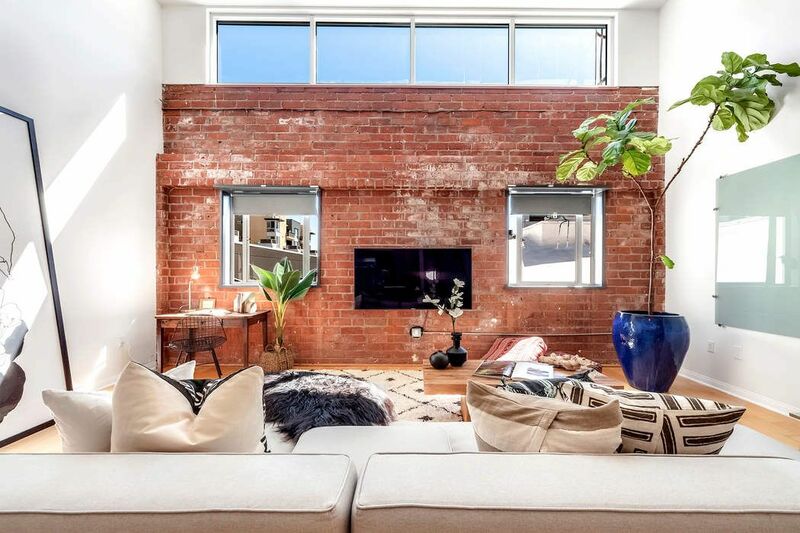 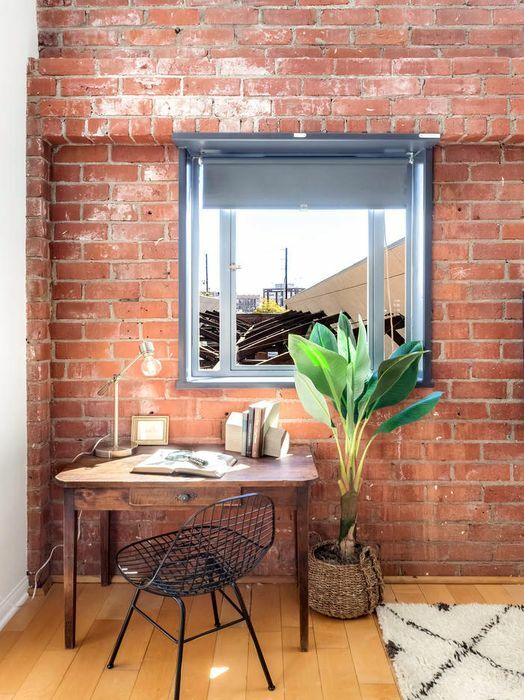 The spacious living room is clad in original brick offering that New York look. 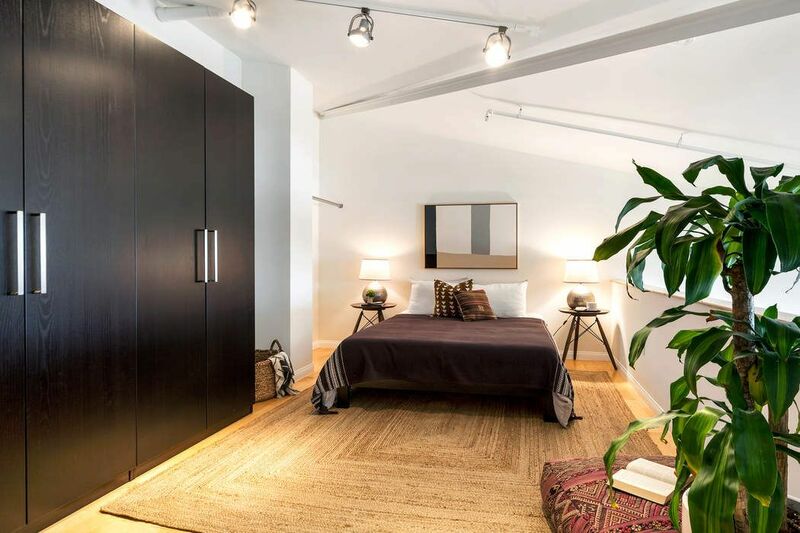 Steel steps lead to a spacious bedroom with walnut toned built-in closets. 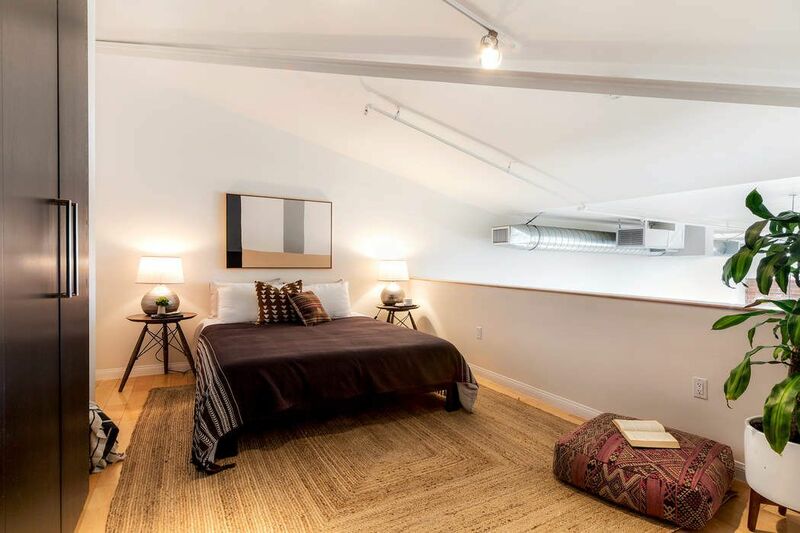 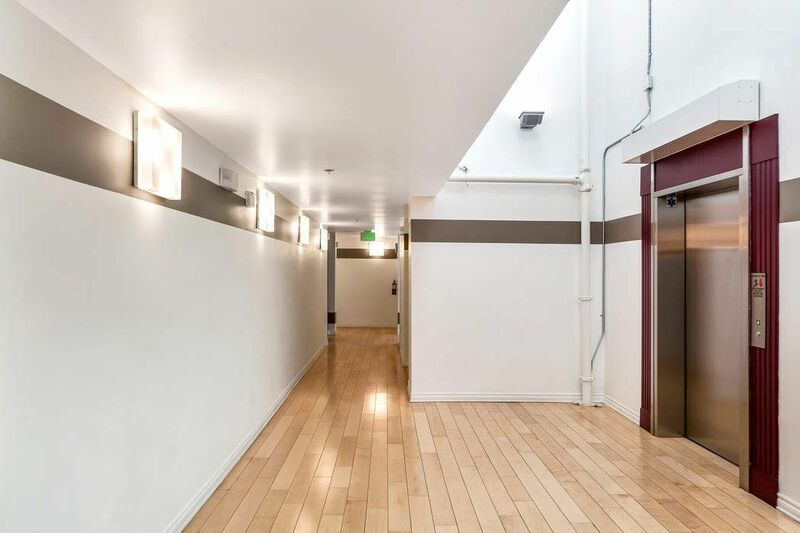 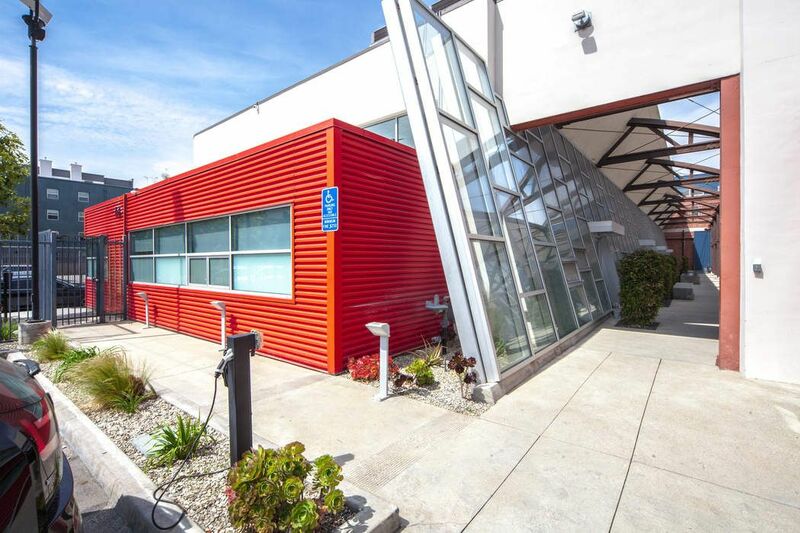 In-unit laundry, secure on-site parking, and the feeling of a boutique building is what makes the Gallery Lofts so special. 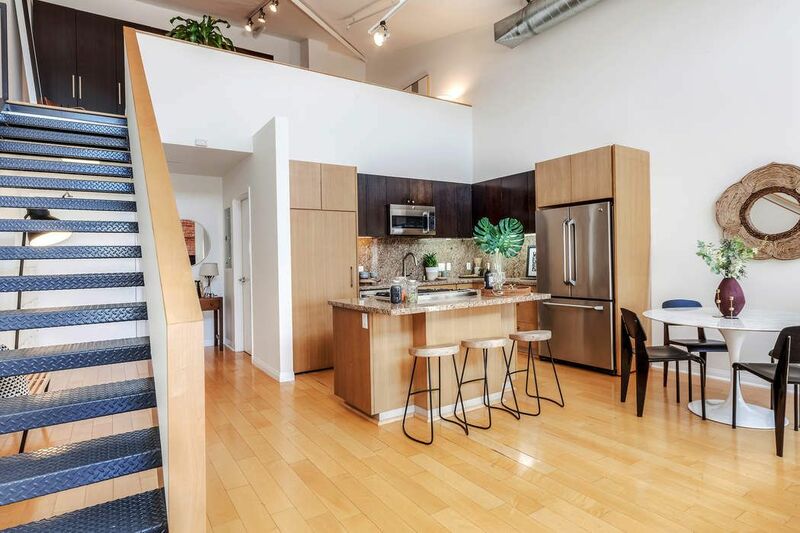 Walkable to all the area’s highlights, so one may readily enjoy this thriving community.